The LNA has reported that it killed 15 ‘‘terrorists’’ on the Ajdabiya-Tobruk desert road who it claims were escaping from the city of Derna. 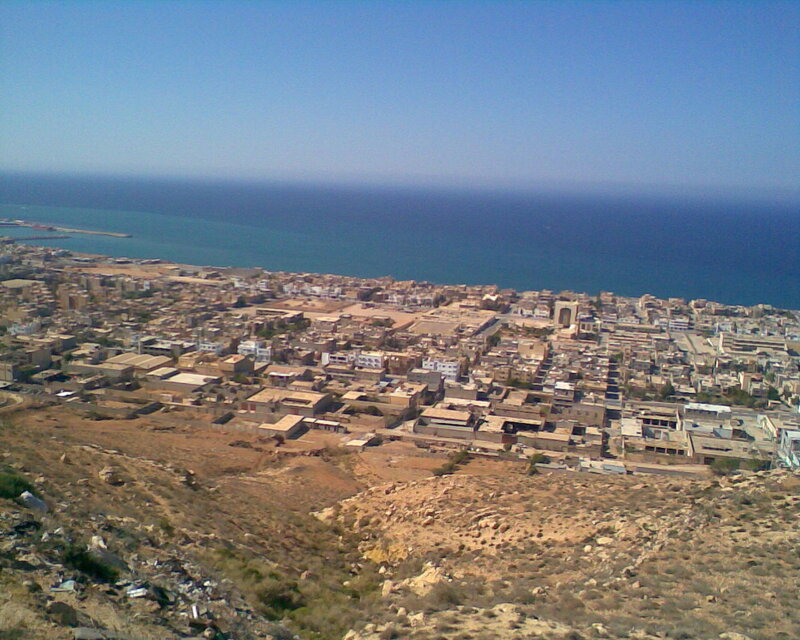 The LNA had long claimed it had 90 percent of the city under its control, but is still trying to clear Derna of the remainder of opposition fighters. The LNA report that they are still besieging the remainder of the ‘‘terrorist groups’’ hiding in parts of the city. The LNA conceded that a group of ‘‘terrorists’’ had fled the city after managing to ‘‘steal six 4×4 vehicles from the Sarir oilfield to flee through the desert’’. The LNA said they killed 14 during clashes with them. The LNA claimed that they had intensified security patrols these days in the southern areas of Derna to monitor any movement of terrorist groups, especially in the lead-up to the Eid al-Adha (feat of sacrifice) holidays.